A good job search strategy is key to getting the job you want. Looking for a new job is tough and can take up unsustainable amounts of time and energy if it is not properly managed and directed. Lay out a workable strategy before you start your job hunt and stay focused and productive. Develop a good understanding of what you can do and what you want to do in your next job. A detailed inventory of your work-related strengths and job skills will help you to target your job search efficiently and effectively by matching your abilities to relevant job opportunities. Find out more about targeting your job search. 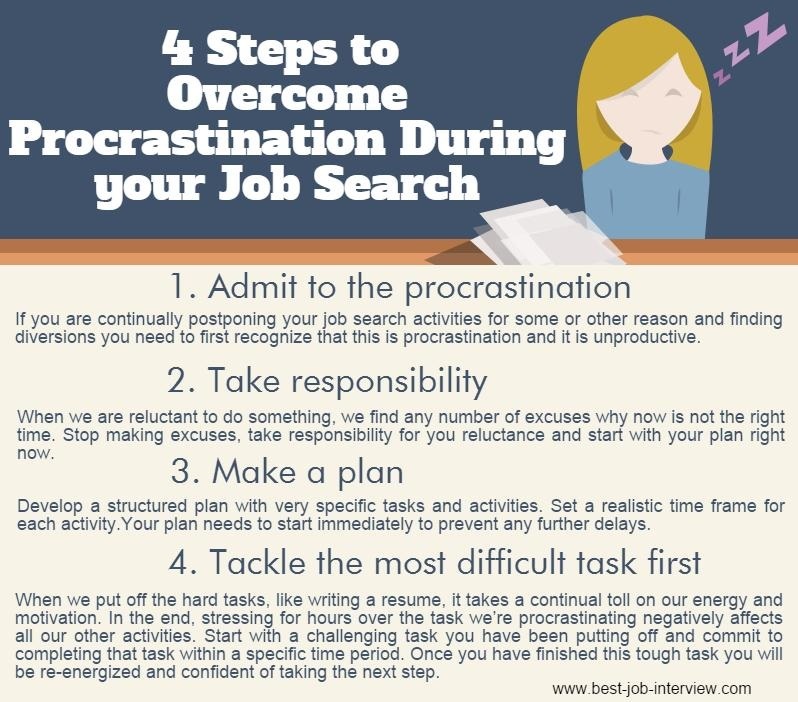 Procrastination can sabotage your job search strategy. You can take these simple steps to overcome your procrastination and motivate yourself to get out there and make it happen. First you need to admit to the procrastination. If you are continually postponing your job search activities and looking for excuses, you need to recognize this as unproductive job search behavior. Take responsibility for the behavior - it is a result of your actions and cannot be blamed on external factors. The next step is to make a plan right now that you commit to following. Develop a structured plan with specific job search tasks and activities. Set realistic time frames for each activity and start immediately to avoid any further delays. One of the most effective ways to get going is to tackle the most difficult task first such as writing your resume. When you have completed a tough task you will feel revitalized and confident of taking the next step in your job search. 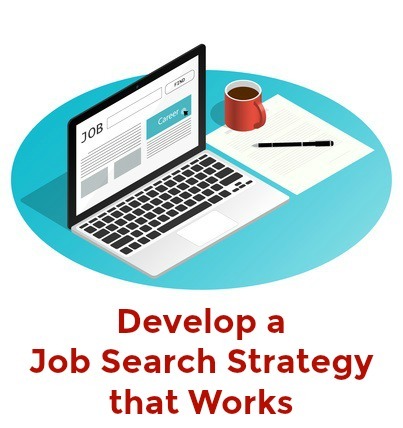 Finding and using the right resources is key to a successful job search strategy. 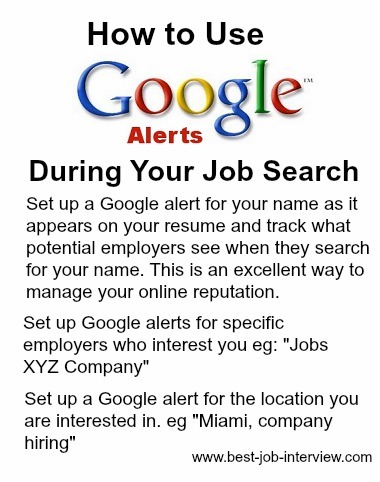 Google Alerts will save you time and keep you up to date with relevant job opportunities. Set up an alert with your job-type, location and any other relevant keywords. Most companies check a job candidate's social media as part of their recruitment policy. Google Alerts are also a quick way to find out where you need to clean up your social media before you begin your job search. Hiring managers receive so many job applications that it is important to maximize your chances of success by submitting your application at the optimal time. 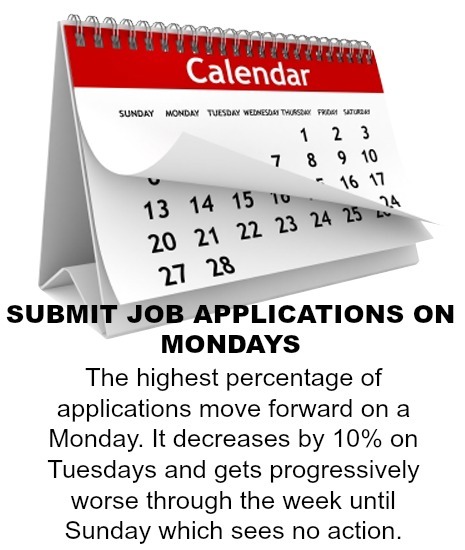 Research shows Monday is the best day of the week to submit job applications, but what about the time of day? There are some definite benefits to sending your application early in the morning, say between 7am and 9am. You catch hiring managers at the start of the workday before they get swamped with other tasks and it gives the impression that you are an enthusiastic early-bird-type candidate. Maintain a detailed record of what you have done in your job search including applications made, resumes sent, interviews attended and any leads you have managed to pick up along the way. This will help you stay on top of your job search strategy and to follow up when appropriate. 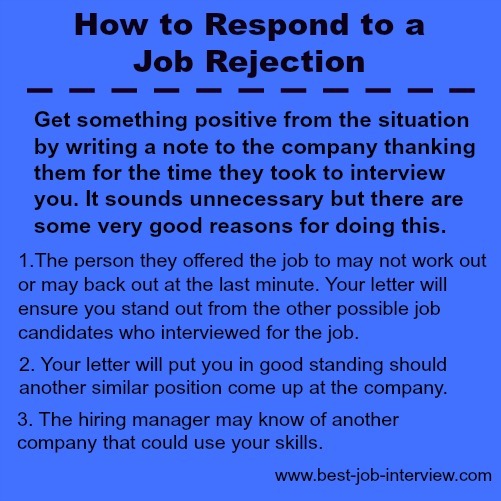 Job rejection happens to all job seekers. Deal with it as positively as possible. Job searching can be challenging, frustrating and at times discouraging. 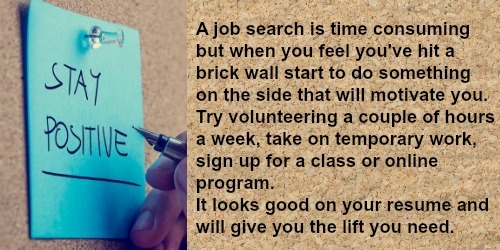 Keep in mind everyone goes through this when looking for a job and try to maintain a positive and productive attitude with these job search tips.